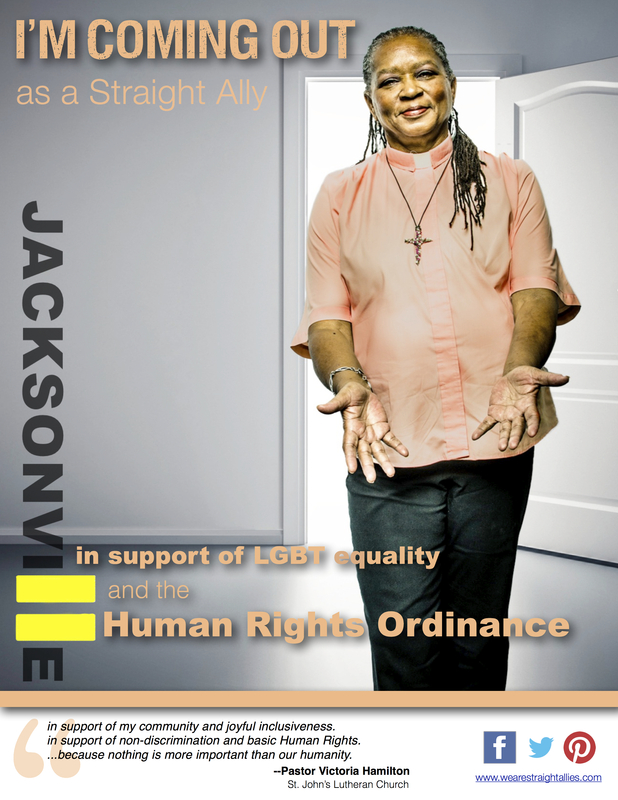 How can I become a straight ally? Hi Etta! Thank you for asking that! We will be revealing more info soon on how everyone can join in through Instagram..stay tuned! 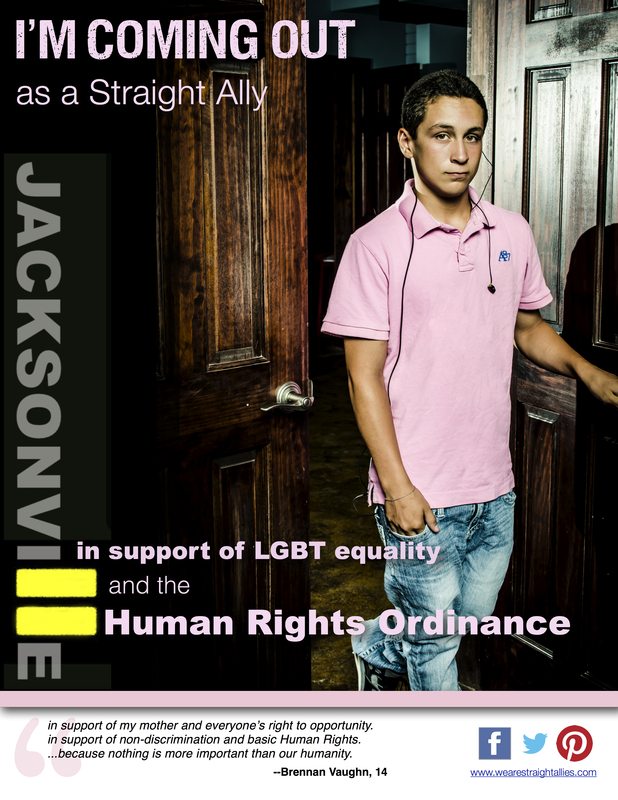 In the meantime, make sure you sign the Straight Ally pledge: http://www.eqfl.org/jax/straightallypledge and LIKE our Facebook page – more info on the Instagram contest will posted there soon. GO ALLIES!